The entrance to your home or business is where you show that security is important to you. And good security is necessary if you are serious about keeping your family and property safe. 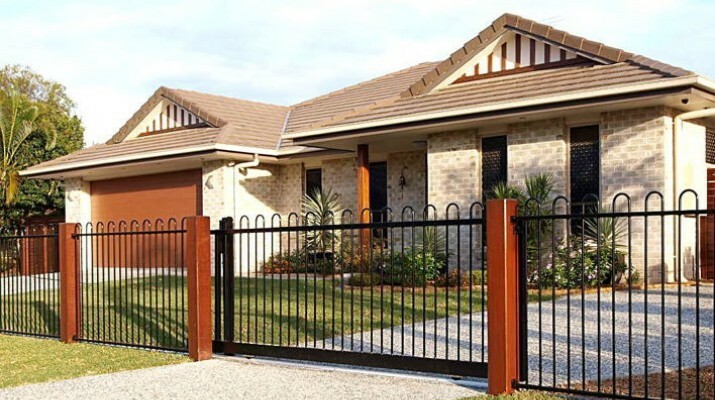 An automated driveway gate is an ideal choice for many people. That’s because it moves your first line of defence further out than your front door. In addition, electric pedestrian gates can add to the security of any property. 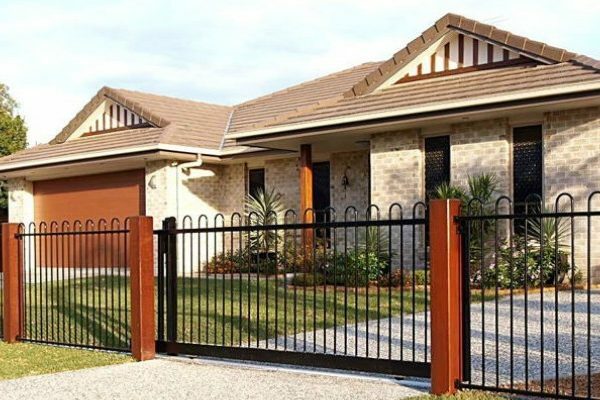 With an automatic driveway gate, you can stay safe and secure inside your vehicle while the gate opens and closes. But not only are you safer. You also do not want to get out of the car on those cold or rainy nights, do you? How convenient electric driveway gates are. After you install one, you will wonder how you managed without it. Call Northside Fencing today for a free measure and quote. 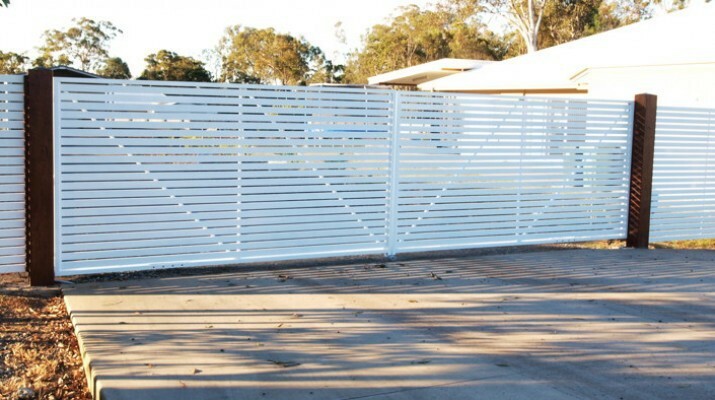 We have lots of great ideas for your new automated driveway gate or pedestrian entrance gate. Is security your main reason for installing an automatic swinging or sliding gate system? Then size matters. The height and weight of the materials you use will also matter. These will help you decide on the type of motor. Our highly trained and experience staff know all there is to know about motors. We can recommend the type that will best suit your needs and requirements. Another important thing is that just because a driveway gate or pedestrian entrance gate is high and strong doesn’t mean it has to be ugly. You can use many different kinds of material. 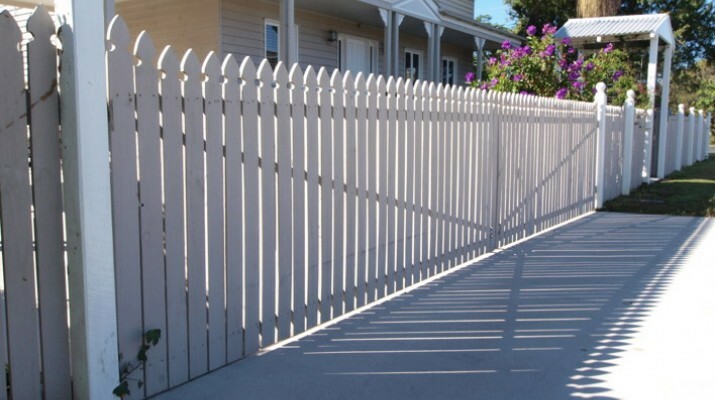 Choose from pickets, tubular steel or aluminium, COLORBOND® steel, slats and chainwire, among others. We offer a wide variety of finishes and paint colours, too. The right colour or finish is sure to make your home or property look as good as possible. Our expert team will help you find the best product for your needs. If you like to DIY, we can supply you with all materials and guide you. 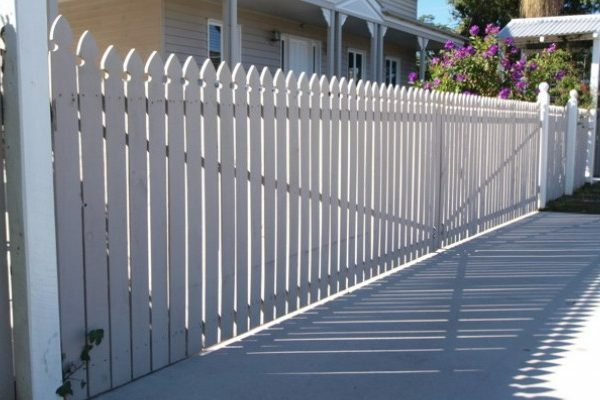 DIY is an affordable and simple option with Northside Fencing. 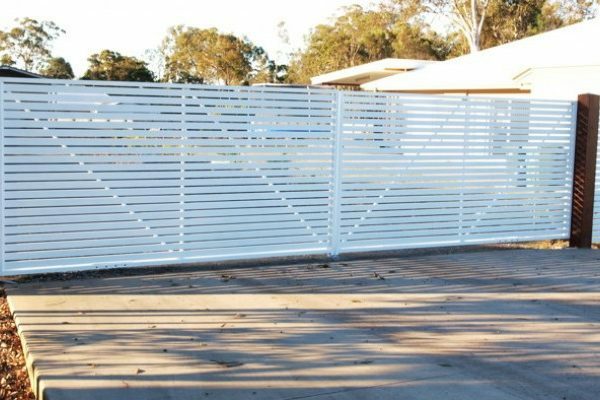 Contact Northside Fencing today to discuss all your automatic driveway and entrance gate needs.